Brandon Hughett is a licensed pilot, and owner of Hughett Aviation. When he’s not in the air, chances are he’s in a boat, tackling some of America’s best whitewater. 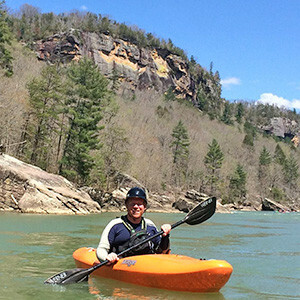 Brandon has paddled most of the whitewater in the South (and elsewhere). 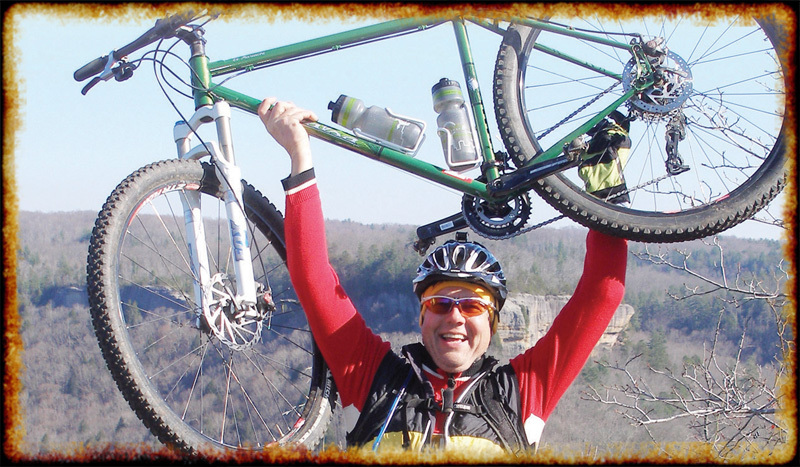 From Double Drop to Devil’s Jump, he knows the Big South Fork inside and out.